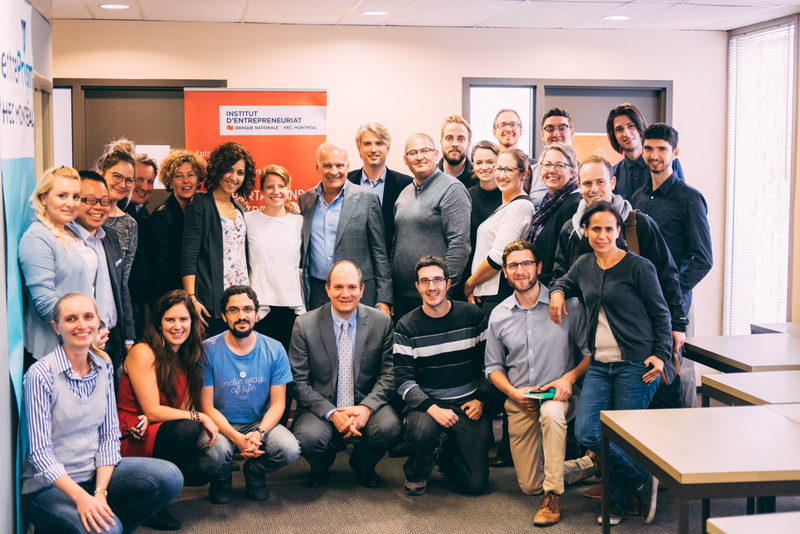 “Being an entrepreneur means inventing yourself,” says Alain Bouchard. “It’s always given me more pleasure than pain. 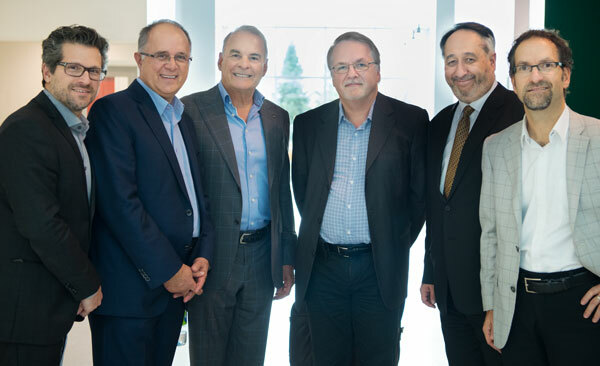 I tell would-be entrepreneurs that the best way to succeed is to make sure you surround yourself with people who are better than you.” The President and founder of Couche-Tard was pleased to take on the role of Professor for a Day at HEC Montréal. 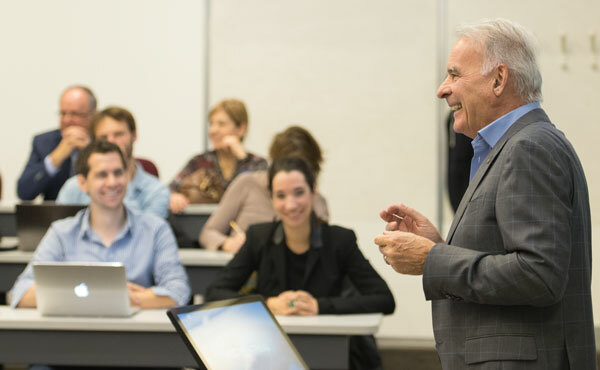 He first met with MBA students, and then answered questions from the cohort of entrepreneurs in the Accélérateur Banque Nationale – HEC Montréal program. Bouchard opened his first convenience store in 1980. The company he founded in Laval went on to become a multinational, Alimentation Couche-Tard. It now has 12,000 stores and over 100,000 employees, with sales of nearly $50 billion. He answered all kinds of questions from the MBA students, concerning different aspects of his company’s management. In particular he touched on the corporate culture at Couche-Tard, how this culture is integrated into a constantly expanding multinational, and the moral and legislative issues in operating abroad. He was also asked about his worst mistake as a manager. He said that he had learned that it’s best to get away from managers who don’t share the company’s values, even if they are very good at what they do. The impact of a manager who doesn’t respect employees, he said, can be felt throughout the whole company.